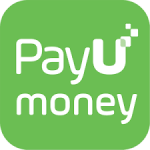 Hey Guys, as your know, that Payumoney is running a Payumoney refer & Earn Program. In which, they will give you 500 points = 50 rs in your Payumoney account, as payumoney points. But you don't allow to send that Payumoney points to bank account. 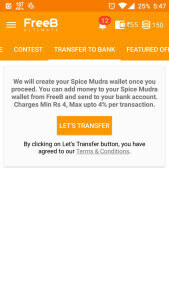 So you can checkout below trick, for send Payumoney Points to bank account instantly. This is the very easy way to send your Payumoney points to bank account. 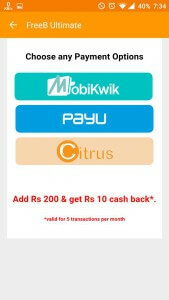 But remember that, with this guide it will cut 4% of total money, and send your Payumoney points to bank account. So let's check it out now from below. 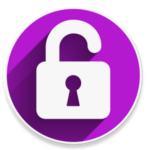 Now, Open above app, and login or sign up with your Freeb Account. Now, Scroll in the Right Side of the app, and Goto Recharges Tab. 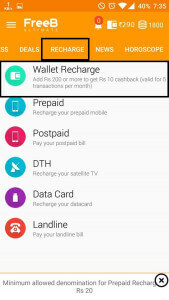 Now, Select a option of Wallet Recharge from this app, and Enter amount, which you currently have in your Payumoney account. 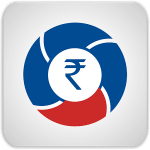 Click on Pay via Payumoney Points, and you will get your Money In your Freeb wallet. Now, In main Screen of the app, you will see a option of Transfer to Bank. Here, Select IMPS, and Enter your All Bank Details and you are done. 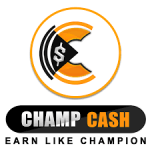 Now, Simply Enter amount, and you will get money in your Bank Account Instantly in 1 Minute. 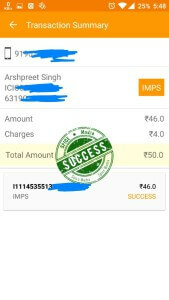 Note – You can send 1,000 rs Money Maximum Per month to your Bank Account With this trick. 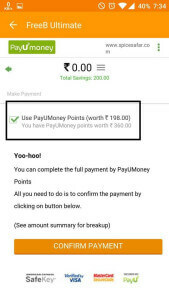 So Guys, this was the easiest way for sending Payumoney points to your bank account. 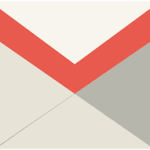 Keep checkout this blog for more Free recharge tricks and much more. Thanks for visiting, and feel free to comment below if you have any issues while following this Guide.